Thank you for taking the time to learn more about CAELEX. 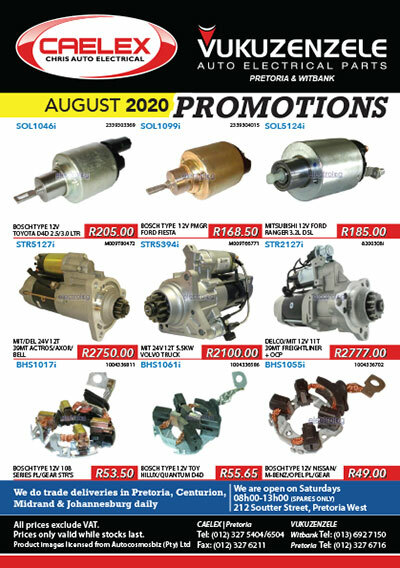 Since 1969, Chris Auto Electrical Spares & Repairs cc., now trading as CAELEX, has been supplying quality auto electrical parts and services to the automotive industry. With our origins rooted in a tiny workshop based in Bulawayo, Rhodesia (Zimbabwe), CAELEX has over the years grown into an industry leader in the auto electrical field and has developed a solid reputation as a supplier of quality auto electrical parts and services. Chris Auto Electrical was established in 1969 by Chris and Susan Gregoriou. By 1972 Chris Auto Electrical was a successful business employing 15 staff and at which point Johann de Bruyne joined the company as an apprentice at the age of 16. 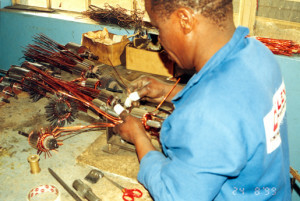 In 1976, Chris & Susan Gregoriou moved their family and business to Pretoria, South Africa and Johan de Bruyne remained in Rhodesia (Zimbabwe) establishing and running a very successful “de Bruyne’s Auto Electrical” from 1977 to 1984. In June 1984, with all the uncertainty surrounding Rhodesia, Johann de Bruyne also moved his family to South Africa and once again joined forces with Chris Auto Electrical as a partner in the capacity of Managing Director. In 1985, Chris Auto Electrical became the first auto electrical company to recondition automotive starter bendix drives, and just while afterwards also began the rewinding of automotive components, like solenoids, stators, rotors, field coils and armatures. Between 1989 and 1990, Chris Auto Electrical had grown from 25 employees to 69 employees and space for operations was fast becoming an issue. 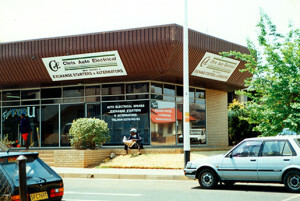 In 1991, the new and purposely built CAELEX premises was completed. This new two-story premises now housed a unit repair section for the repair and remanufacture of automotive starter motors and alternators, a fully equipped bendix drive, solenoid and component rewinding section which also included it’s own machining and welding sections. The new premises also had it’s own workshop reception servicing a very capable Diagnostic and repair workshop as well as a dedicated and comprehensively stocked product store encompassing the buying, receiving and dispatch areas. The upper level on the main building was now home to a complete administration department with debtor and creditor departments and the newly built front entrance was now also ready to welcome customers with it’s spacious display area and ready-to-serve sales counter. 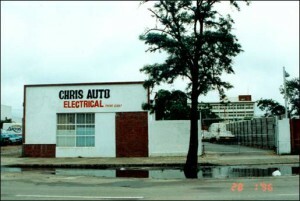 In 1993, Chris Auto Electrical was rated, physically, as the largest auto electrical company in South Africa and the only auto electrical company to offer all aspects of auto electrical related work under one roof. 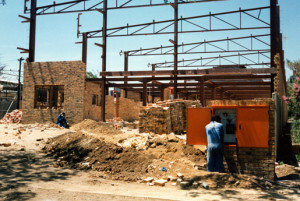 1995 saw another big step for the company when it established it’s new branch in Witbank and at the same time purchased the Marjon rewinding factory based in Bronkhorstspruit which was relocated and integrated into the head office operations in Pretoria. 1995 was the year that the “CAELEX” company name was established and 1997 saw Chris Auto Electrical/CAELEX move into a time of increased job standards and the never ending implementation of stringent quality controls. 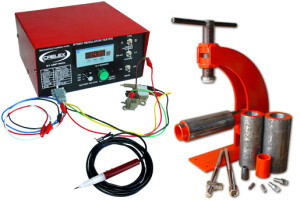 A few years on, it’s 2005 and CAELEX develops and releases the ground breaking RT5551, a new generation voltage regulator tester capable of testing older 3 wire regulators as well as many of the newer 7 volt output, stator activated regulators. For the very first time in the industry, field control units which look exactly like voltage regulators and which receive their instructions from PCM units fitted behind a vehicles firewall, could be tested using the RT5551. In the same year, CAELEX introduces the PSSD2005 pole shoe screwdriver kit (no longer available) and also the PCM-computer-friendly “Polarlite” circuit tester and also the “Litebuddy” circuit system (no longer available) to prevent drivers leaving their headlights on and finding a car with a dead battery the next morning. 2005 also saw CAELEX revise it’s monthly trade offers pamphlet into a full colour gloss publication containing products on special offer and towards the end of the year, CAELEX also becomes a Capricorn Preferred Supplier. In 2006, CAELEX expands it’s importing operations and becomes recognised for stocking many specialized auto electrical components which are hard to find in the industry. In the same year, CAELEX once again pushed the boundaries of it’s industry footprint by hosting it’s very first auto electrical trade event called the “CAELEX Techno Evening”. 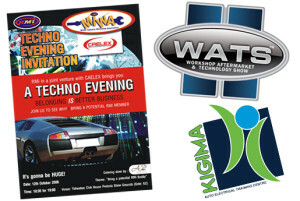 Later in 2007, Johann de Bruyne’s eldest son, Danny de Bruyne, expands the concept and becomes the founder of WATS®, the Workshop Aftermarket and Technology Show®, endorsed by the Retail Motor Industry organization, with 82 exhibitors and over 2000 trade visitors attending the first event. 2007 was also the year that CAELEX established the Kigima Auto Electrical Training Centre, which by 2008 also started carrying out Pre-Trade & Advanced Auto Electrical Courses that included Diagnostic Scanning & Gas Analysis. 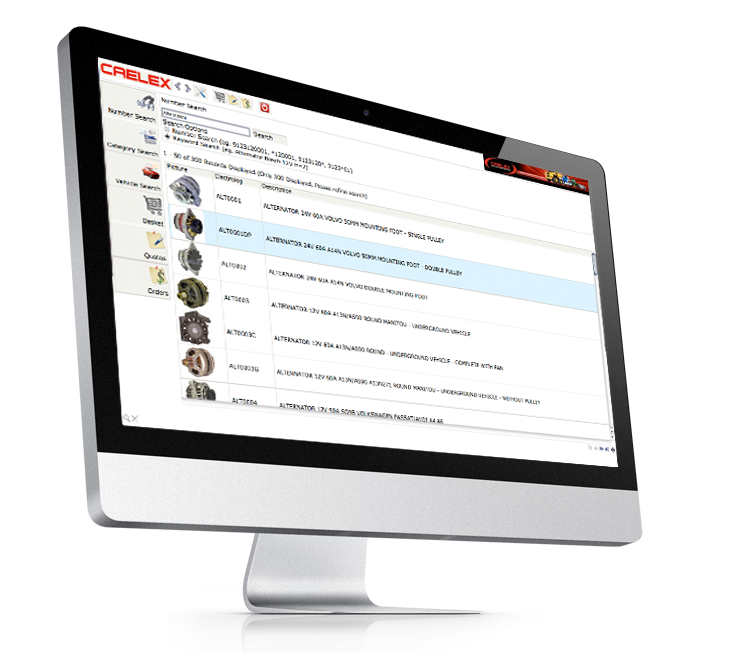 In 2009, to crown it’s 40 years of successful operations, CAELEX releases the very first comprehensive on-line auto electrical catalog, powered by the highly acclaimed and award winning Electrolog, developed by Autocosmos.biz. The online catalog also incorporates an on-line ordering and quote-cart system, allowing customers to search for products and request quotations or place orders online at their leisure. CAELEX is constantly looking ahead and trying to push the boundaries of it’s operations and the quality of it’s services. With over 40 years of experience in the auto electrical trade, you are in good hands with CAELEX.